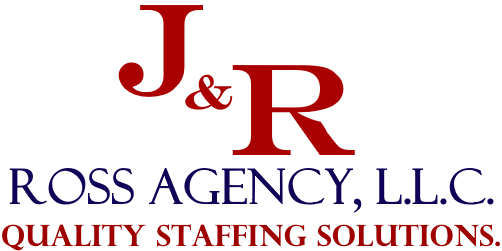 Employers – J&R ROSS AGENCY, L.L.C. Our agency conducts consultations with your company to fully understand your goals. Once there is a thorough expectations meeting, we locate the candidate-employee who will best fulfill your requirements. Our candidate-employees are thoroughly interviewed through our dual interviewing process. At your request, background checks can be performed to ensure that we place an outstanding candidate-employee.